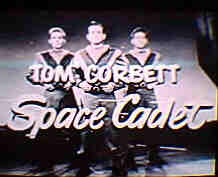 Tom Corbett, Space Cadet was thought to be based on characters in Robert Heinlein's juvenile novel SPACE CADET published in 1948. 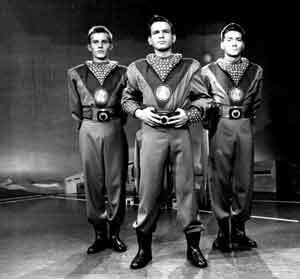 The similarity of the main characters in SPACE CADET to characters in Tom Corbett was developed as an early page to show Mr. Heinlein's influence on the series. However, research has indicated that the development of the Tom Corbett enterprise may be a more complex evolution than a single source. A letter from Robert and Virginia Heinlein stated that Mr. Heinlein did not write or develop any of the Tom Corbett series, they only received compensation for the use of the "Space Cadet" title. SF author Joseph Greene and Rockhill's Stanley Wolfe had licensed "Space Cadet" from the Heinlein's for either publicity of the Heinlein name or to avoid any copyright problems that might arise from the 1948 novel. 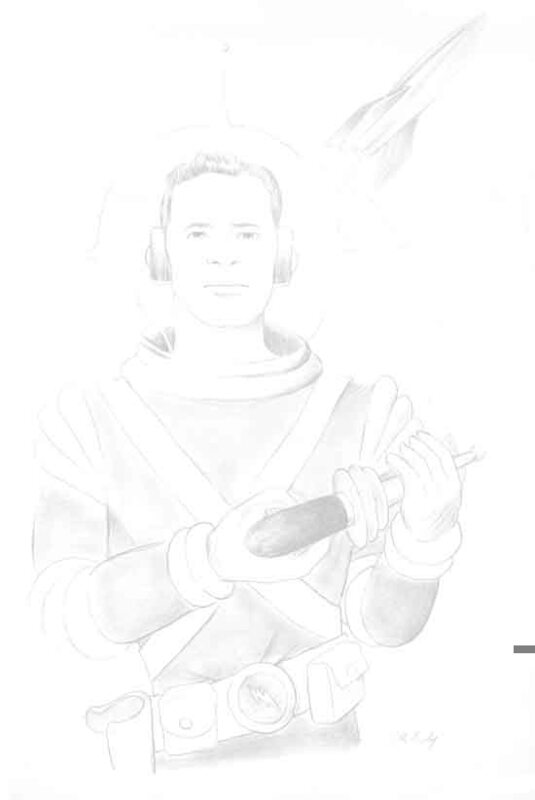 Joseph Greene had developed a similar space hero called Tom Ranger that may have influenced the early development of the series and scripted several of the Tom Corbett comic-books. Research continues in the development of the Tom Corbett series through archive research and memories of the show submitted by those who worked on the show and their families. Tom's career covered every media outlet of the 1950's, except the movies. There were eight hardback books published by Grosset and Dunlap from 1952 to 1956, fourteen comics published by Dell & Prize comics from 1952 to 1955, a daily and Sunday newspaper strip written by Paul S. Newman and drawn by Ray Bailey from September 1951 to September 1953 , a six month run of radio shows in 1952 and the TV series from Oct 1950 to 1956. The TV series began on CBS (October 2, 1950 - December 29, 1950 ), then moved to ABC from January 1, 1951 to September 26, 1952. 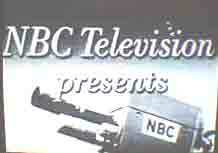 While on ABC, there were repeats on NBC (as a summer replacement for Victor Borge) from July 1951 to September 1951 . Then, after Kelloggs canceled the series, it returned on alternate Saturdays for one season on the DuMont network from August 29, 1953 to May 22, 1954. The last season, for Kraft, ran on NBC from December 11, 1954 to June 25, 1955. The show was broadcast in a Monday, Wed and Friday format with 30 minute shows on Saturday. New pages and updates are added to the site as the Academy receives information from fellow cadets. Continue to check in and share your memories and information. Introduction to Tom Corbett - Introduction to the Tom Corbett Universe,Robert Heinlein's and Joseph Greene's influence on Tom Corbett, Space Cadet Marching song,Glossary of terms used in Tom Corbett, Fan Fiction,Space Opera Articles from the 1950's to the 1990's and other references to the show. Grosset & Dunlap Books - The juvenile book series that is remembered by most Tom Corbett fans. The pages include an introduction to the series, summaries, search for the author of the series and other related topics. Tom Corbett Newspaper - The Field syndicate strip by veteran Caniff assistant Ray Bailey with scripts by the King of Comic Book Writers Paul S. Newman. Introduction and story summaries. Tom Corbett Photo Album - Cadet Chuck Lassen provide a fan's memories and observations through a pictorial view of the Polaris Unit and the Academy of the Future. Tom Corbett Television - Introduction to the television series by Joe Sarno with date logs and summaries by Terry Harms and Wade Williams. Tom Corbett Comics - Dell, March of Comics and Prize comics from the 1950's with covers and story summaries of each comic. Articles about Tom Corbett © 1996-2013 by Ed Pippin unless otherwise noted.